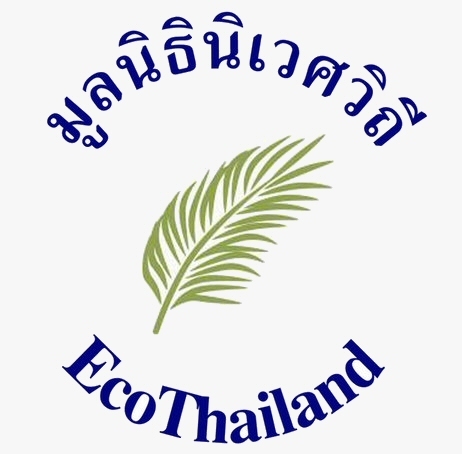 As part of www.ecothailand.org ongoing educational programme we recently polled schoolchidren on Koh Phangan... 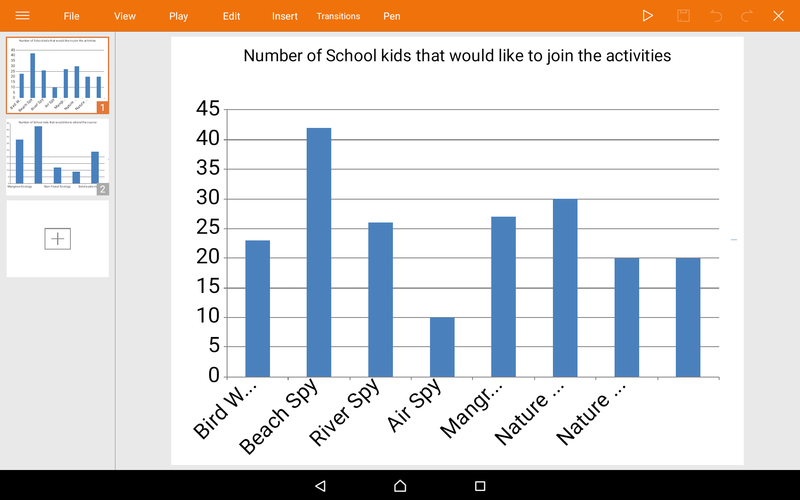 The results of the poll will be implimented into our future educational activities. On the 7th October 2017 EcoThailand did the survey on 103 school children who join the 7th years anniversary of Walking Street about activities and knowledge that they would like to join and attend. The school children are from grade 2 to grade 6 from Koh Phangan municipality school, Maduewan school, Bann Sri thanu school, Raj Chareon temple school, Baan Tai community school and Koh Phangan Suksa school.